Everyone has a story. And being the curious one that I am, I’m always asking people about theirs. 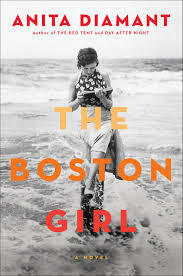 With that being said, The Boston Girl by Anita Diamant, is the perfect book for me. It’s someone simply telling their story, from beginning to nearly the end. Readers learn the building blocks of Addie’s life of growing up in Boston, holding onto every bit of education while trying to avoid child labor. She goes through more than one tragedy, happy experiences and major accomplishments, my favorite of which is her experience working for a newspaper as a twenty-something. Each experience, each person she meets along the way create Addie’s tale, and the story helps readers gain the appreciation that every story is worth being told. A thank you goes out to my step-mom, who picked up this book for me! Have you seen XFINITI’s Top 100 shows TV commercial? It features a man in an office setting totally clueless as to what everyone around him is talking about. Then, It makes sense if you’ve seen it appears on the screen. Ah. Isn’t it great how TV shows can form a special club of like-minded admirers, or even a community? And the group continues to grow as word of the must-see show spreads and organized season premiere and finale parties are planned. And then marathons are scheduled during the off-season to get through from the end of a season to the start of the next. Raise your hand if you’ve been there, done that. Wendy Wax can tell you all about it with While We Were Watching Downton Abbey. I admit, I picked up this novel because of its title. I am a faithful Downton watcher (just two months until Season 5!). The concierge of a historic apartment building in Atlanta organizes weekly Downton Abbey viewing parties to bring together the residents to form community. The show brings together strangers who eventually form bonds over tea and British treats. 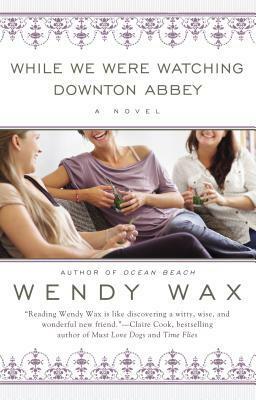 While We Were Watching Downton Abbey is a fun, quick read that brings together three women from different walks of life who not only become part of a community, but also form a friendship because of a show, and an excellent show at that. I don’t know about you, but I was in mourning over some of the events that took place during Season 3. No one needs to go through that kind of emotion alone. Monday mornings are spent hashing out the latest Sunday night episode, comparing notes and asking questions. Downton Abbey just does that to you. So friends, what shows have brought you into community? This post will most definitely contain spoiler alerts because I want to try to get to the bottom of Eleanor & Park by Rainbow Rowell. So for those who have yet to read this Young Adult New York Times Bestseller, please stop reading this and pick up the book! 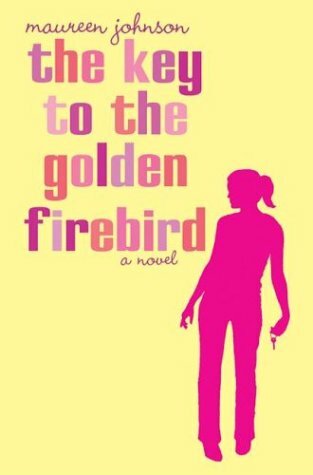 This novel was the latest selection among the YA-loving gals in my book club. Based on the number of holds ahead of me at the public library, I knew going into it there was something special about this one. For starters, it’s set in the ’80s, and as a product of that era I was instantly a fan. Then there’s the author, who not only has a unique name, but also a unique writing style. Eleanor & Park, the teenage dramatic tale of two misfits who champion for their love despite high school bullies and a dangerous home life for Eleanor. Reading through the two characters’ perspectives I had a ball of anxiety growing larger by each page waiting for the ticking time bomb to explode with an emotional climax that would leave me stunned and unable to forgive Rainbow. But the emotional climax turned out to not be as severe as I thought (anyone else think something worse was on the horizon??). And all 325 pages lead up to the very last sentence. I read the last sentence and was so happy because in my hopeful mind I had no doubt Eleanor had written I love you for the first time to Park. No doubt. After Park said it to her so many times, always with no I love you too response. My Eleanor and Park 1986 universe was shifted and I don’t know what to believe anymore! So I’m asking the masses. What do you think Eleanor’s postcard to Park said? I’m tempted to live out the Fault in our Stars and write to Rainbow pleading her to share what those words are. But then I remember I’m 30 years old and that’s creepy. I read in a Goodreads interview that Rainbow said the words were “happy and hopeful,” so I’m holding out hope Eleanor and Park fight against everything and end up together in the very end. Eleanor & Park is the last YA novel I’ll read for a while. I’ve already surpassed my annual quota these last few months. So Eleanor & Park fans, what do you think the postcard said? When I was classified as a young adult (the teen years) I was busy reading Sweet Valley High, Nancy Drew and The Babysitter’s Club. Fast forward to my first year in my 30s and today’s YA literature is decorated with more intense high school drama laced with colorful language. Many of my book nerd friends are YA lovers. I’ve learned that reading one YA book leads to another YA book, and the vicious cycle continues on. While discussing a YA book at book club last month, my friend Moe suggested reading If I Stay and it was in my hands when I left her house. The novel by Gayle Forman illustrates how life can change in just a single moment. What if our lives were on the brink of life and death? What choice would we make if we could choose? It’s some heavy stuff for teens, let alone grown up readers. It’s a quick read you can finish in an afternoon and once you’re done you move right along to the sequel Where She Went. That’s the beauty of reading a book much later after its release. There’s no waiting to see what happens next. 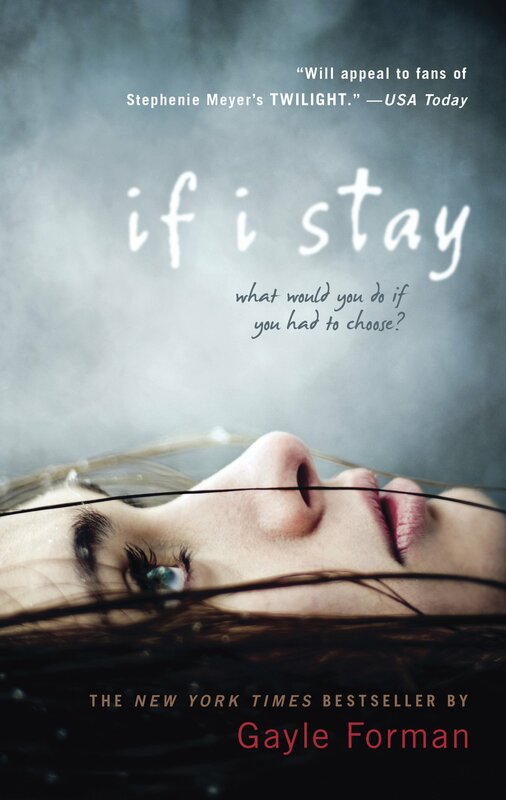 And if that wasn’t enough of a reason to suggest you should check out Forman’s novels, If I Stay is coming to a theater near you this summer. The novel is a perfect beach read, or just a sit out on the porch in the sunshine read. It takes place in the Pacific Northwest, has a lot of music and an admirable family dynamic. And of course there’s love. It’s hard to imagine what life would be like as a billionaire. Or even a hundred thousands-aire. The title sums up the novel perfectly. 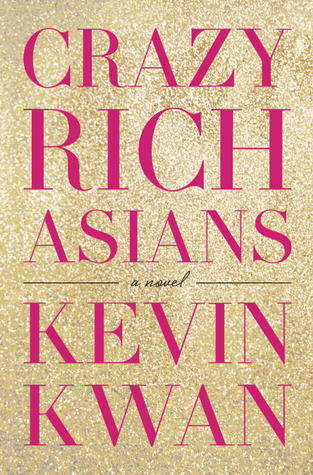 The novel is about Asians who are crazy rich. Not just fly first class rich, but more like buying a hotel after being snubbed by the racist manager rich. Hard to imagine right? Kwan’s story centers around Rachel Chu, a New Yorker who travels to Singapore to meet her boyfriend’s “traditional” Chinese family. She has no idea of the money and status her boyfriend Nick comes from. Kwan entertains his readers with 500-plus pages of satire rich in drama, high emotion and lots of dollar signs. This novel will irritate you. It will make you mad. It will frustrate you. And through the theatrics you will be silently cheering for Rachel throughout, because frankly she’s the victim in a high-society so exclusive and ridiculous that’s it’s even hard to imagine it really exists. A character map to help you keep track! Oh, but it does. 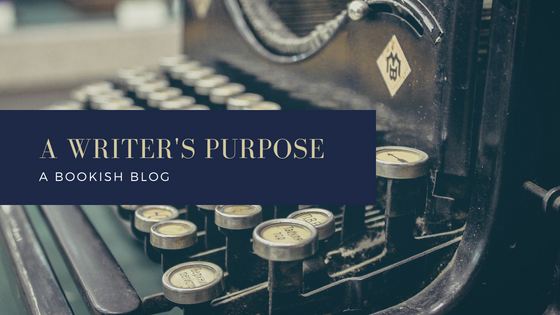 Kwan’s story of fiction is based on his own personal and professional experiences growing up and visiting the areas of Asia and Europe he writes about. His colorful characters are unforgettable, but because there are so many characters in this novel you might just forget who is who. Luckily, a character map is included! The good news for fans of “Crazy Rich Asians” is that the story doesn’t end at the end of this book. Kwan is already at work on the sequel and his debut novel received a film deal, so soon we’ll see the outlandish characters who only talk about money come to life! Maybe then it will be easier to imagine being a billionaire. On an unrelated sidenote, I am a fan of Kwan’s vintage specs! It’s a familiar phrase, but one I never knew the story behind. 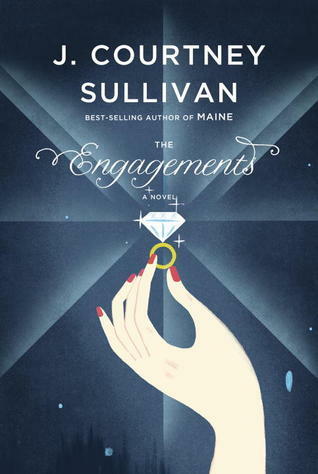 Thanks to J. Courtney Sullivan’s The Engagements, her imagination has helped me to paint an idea of the woman behind the trademark line. In the late 1940s, Frances Gerety penned the signature line, A Diamond is Forever, a phrase that has lasted for decades to come. Two weeks before her death in 1999, Advertising Age magazine named the phrase the slogan of the century. And as we all know, the phrase is still very much in use today. Weaving around Frances’ story as a young advertising copywriter are several stories spanning different generations all centered around one thing: a diamond. First, we meet Evelyn in 1972. A woman married to her husband for 40 years after her first husband was tragically killed. Next we meet James in 1987, a paramedic with a family who is trying to make up for poor past financial decisions. In 2003 Delphine enters the story. The Parisian leaves her marriage behind for a love affair with a famous classical musician. Kate enters the story in 2012. A modern and independent woman, Kate doesn’t understand why people choose marriage, when she’s perfectly fine with a verbal commitment from her partner and father of their child. All of these stories center around romance, love, promise and a diamond. Sullivan develops each short story within the novel and subtly drops hints of how they are all linked together. This novel was released last year and was named People Magazine’s top-10 books of 2013. It just recently made its debut in paperback. Reading it takes commitment as you read further into the character’s stories and navigate through the almost 400 pages. But it’s all worth it. There is sadness and there is tragedy, but there is always love. And some history about the advertising world, which I personally love. A friend of mine recently organized a book club and she hosted our first meeting. She chose the book “The Key to the Golden Firebird,” by Maureen Johnson. I am the minority in book club as a fan of historical fiction. But one of just several reasons why book clubs are awesome is that you’re introduced to books you wouldn’t normally read. This story is a sad one that shows no signs of hope for the majority of its pages, until you start to near the finish line. But as you navigate through the sadness of three young sisters who unexpectedly lost their father, you start to feel for them as they struggle to move on. I can’t imagine losing a parent as a teenager. I can’t even imagine losing a parent now! This novel introduced me to the writing talents of Maureen Johnson, who is extremely witty, and maybe even a little sassy. The Philadelphia scene of this particular novel takes me back to my trip to Philly last winter. Don’t fret May, I would have freaked out learning to drive on Philly streets, too! I promise my next Wednesday post is anything but young adult, but I won’t spoil the surprise! What’s your favorite genre? What are you reading this week? I will spend the next few weeks catching up on my latest reads. If you’ve been tracking my 2014 goal, the last three books I’ve read haven’t come from my bookshelf, but instead were 1, loaned; 2, from the library (book club!) and 3, gifted. In preparation for this summer’s book to movie releases and because all the cool kids are doing it, I borrowed The Fault in Our Stars by John Green. Many girls in my church had read this one and if I knew anything about it before reading it, is that it was sure to make me cry. 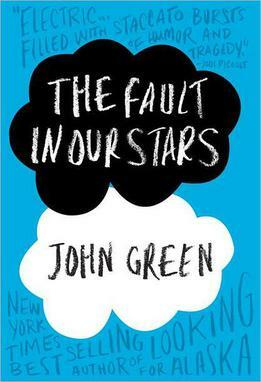 The Fault in Our Stars was published in 2012 and the young adult novel pulls at the heart strings of all ages. I’m really impressed with how Green wrote from a teenage girl’s perspective. I can’t imagine that was an easy feat to accomplish (coming from a former teenage girl). Because I must read a book before I see its movie (which reminds me, I really need hurry up and read Catching Fire already), I wanted to read The Fault in Our Stars before its release date (June 6). I recently saw the trailer and already became weepy. From the trailer it looks like it sticks to much of the book, and if that’s the case, I’ll be sure to pack the Kleenex. How about you? Do you prefer to read the book before watching the movie? Any upcoming books to big screen releases your’re excited about? My latest read took longer than my average week to finish. Not because it was difficult to get through, but because 555 pages is quite a commitment. “American Wife” by Curtis Sittenfeld has sat on my bookshelf for so long I can’t even remember how I came to own it. The book was published in 2008 and was chosen as one of the Ten Best Books of 2008 by Time, People and Entertainment Weekly. When I re-read the book description on the jacket cover I was reminded of why I wanted it for my personal collection. Because of my obsession with the Kennedy family I initially found “American Wife” interesting because it’s a first person story of an American First Lady. While the book is a work of fiction, it is loosely based on First Lady Laura Bush. The main character, Alice Blackwell, experiences life events very similar to Mrs. Bush, including being involved in a car accident as a teenager that killed a classmate, becoming a librarian, and her husband’s political career. Sittenfeld’s amazing imagination pieced together a “tell-all” story from beginning to end, not skipping an era or address. This novel required all 555 pages because of the author’s incredible attention to detail, and I believe a single word wasn’t wasted. 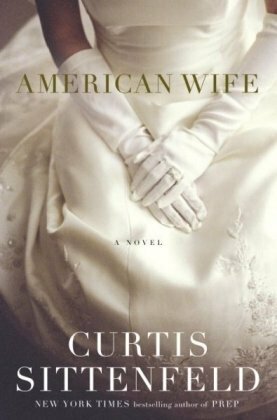 “American Wife” marks the seventh book read for 2014 and I’ve already started on this week’s book, which if you read last week’s post, ended my New Year’s goal of 2014. Sometimes a book hooks me in and I can’t put it down. Before I know it I have read the entire day away. Last weekend I chose a book from my bookshelf that’s been sitting there for some time and it took me about 24 hours to finish it and return it to the shelf. 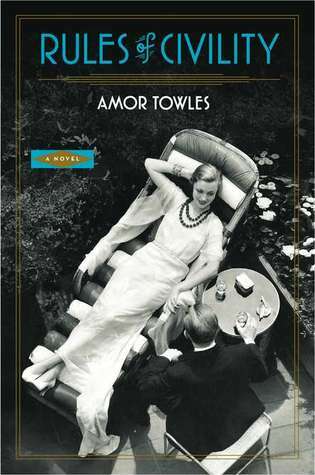 “Rules of Civility” by Amor Towles is a novel my personal book shopper (Hi Dad!) bought for me because it’s right in my genre wheelhouse. It has the glitz and glamour — and drama — of 20-somethings living in 1930s New York. The novel opens at a gallery show of photographer Walker Evans in the 1960s. Towles had the fantastic idea to take a well-known (non-fiction) gallery of photos taken on a subway in the 1930s to start his story. Throughout the novel various photos are printed to give you a glimpse into the gallery located at the Metropolitan Museum of Art. I started to read “Rules of Civility” right after I finished a non-fiction book (more on that next week) and was in the early phases of getting to know the characters and setting. While I thought I had an idea of what this story was going to be about, Towles throws a curve ball at about Page 54 and I couldn’t put it down for the nearly 300 other pages. I spent my entire Sunday afternoon reading the dramatic story of Katey, her friend Eve, and the other impressionable characters. The story starts on the last day of 1937 and spans an entire year with the ups and many downs, and through it all I found myself cheering for Katey, the heroine of the story who always seems to get the short end of the stick. Towles didn’t end the story in “Rules of Civility,” but rather continued on with Eve’s story in the novella “Eve in Hollywood,” released last summer.